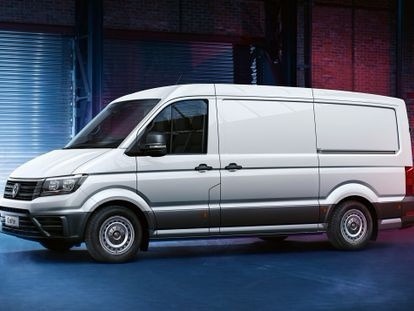 The Crafter Runner is the first model to launch in Australia as part of the new Crafter range. 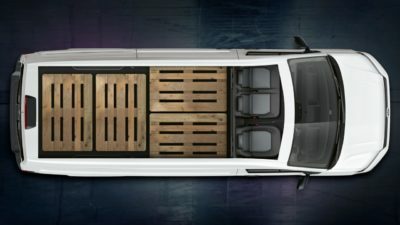 Designed and engineered 100% by Volkswagen, the new Crafter was awarded as the prestigious International Van of the Year 2017 amongst other awards. Built to fit your needs. Developed in collaboration with customers and packed with cutting edge technology previously unavailable in its class. 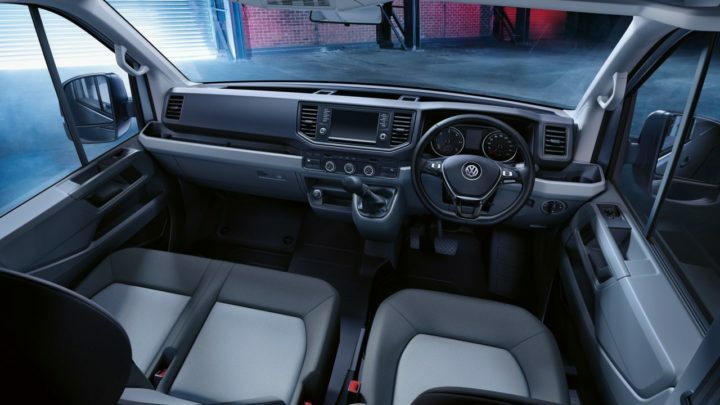 The result is an advanced, practical and efficient van with a number of class leading features. 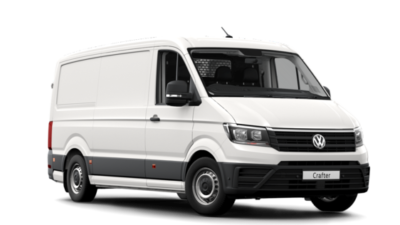 The new Crafter Runner is available in two variants; medium wheelbase (MWB) with standard roof height and a long wheelbase (LWB) model with a high roof. 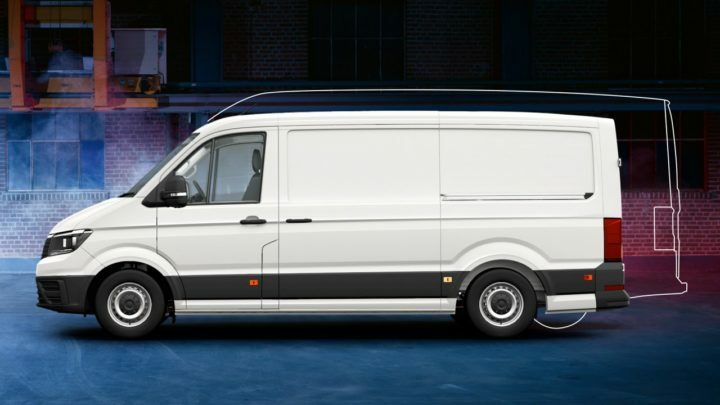 The new Crafter delivers exceptional design, flexibility and functionality, making for a van worthy of its accolades. International Van of the Year 2017. The new Crafter’s excellence has been recognised internationally with the prestigious International Van of the Year Award for 2017. 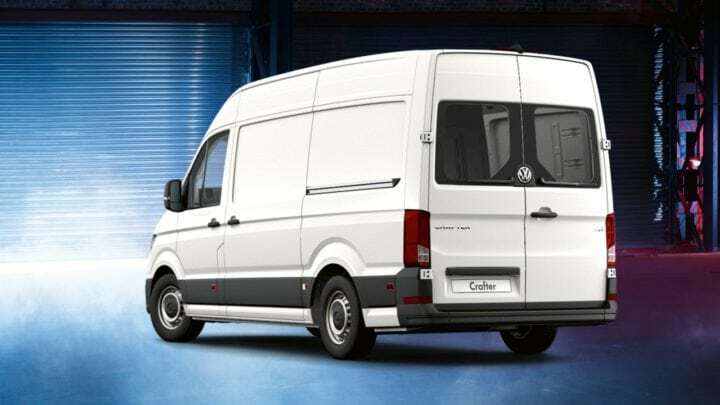 Volkswagen Commercial Vehicles is one of only two light commercial manufacturers to achieve back-to-back victories for the International Van of the Year, in the 25-year-history of this award, after last year’s success with the Transporter. 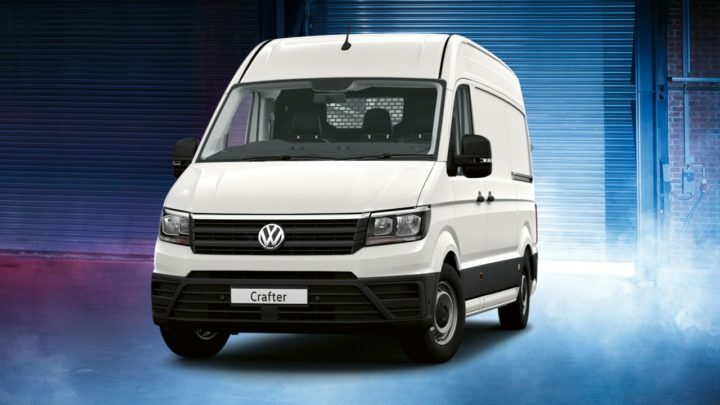 The new Crafter Runner has been designed and engineered 100% by Volkswagen and is quickly becoming the new benchmark in vans for its thoughtful approach to design, driver comfort, safety, driver assist technologies1 and engineering. 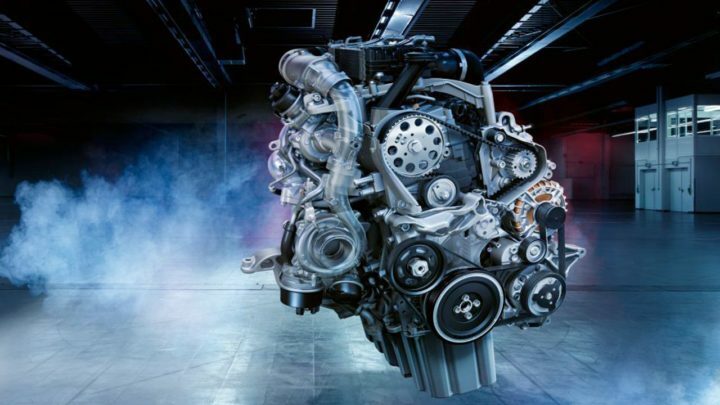 In addition, the new Crafter Runner has been constructed in a new, purpose-built Volkswagen factory to ensure the highest standards of build quality and finish. More innovative and practical than ever before. The new Crafter Runner has innovation and thoughtfulness built into its DNA. The designers have put the customer first to make daily usage easier, more economical and smarter. This approach is demonstrated with the lowering of the floor sill by 100mm to make for easier loading. This reduces the step up into the vehicle, and the wear and tear on both the driver, and the van. 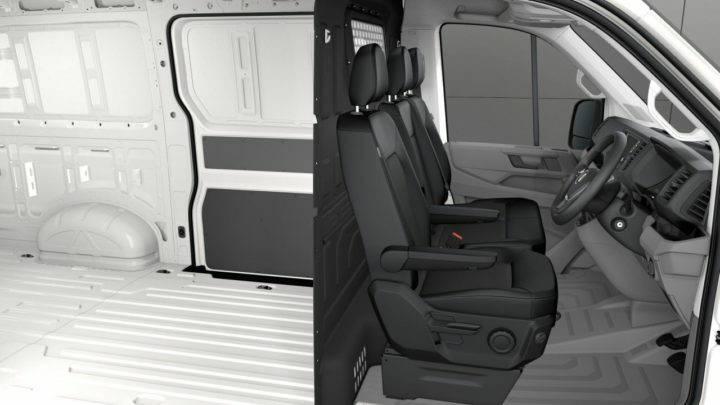 The roomy new Crafter Runner’s wide sliding doors open up to 1,311mm, with a load compartment height of up to 1,916mm. The LWB models have the space to accommodate six Euro pallets and the MWB can handle four pallets. Vehicle lengths and roof heights. The new Crafter Runner comes in two different wheelbases, each offering a different vehicle height. The MWB (3,450 mm) has a total vehicle length of 5,986 mm and an external height of 2,355 mm. The LWB option (4,490 mm) has a total vehicle length of 6,836 mm, with an extended external height of 2,590 mm. The new Crafter Runner offers a load capacity of 9.9m3, with a 1,465kg payload (MWB)†, or 14.4m3 with a 1,322kg payload (LWB)†, while the wide sliding door on the passenger’s side easily allows access for a goods pallet. It has rear barn doors opening 180 degrees for greater convenience when loading. With the 10 lashing rings recessed into the floor in a MWB and 12 in a LWB, you can trust that your load is securely stowed in the new Crafter Runner. An engine that won’t quit. Both of the new Crafter Runner models are available in front wheel drive with a 6-speed manual gearbox, and feature the new TDI engine with 340Nm of torque and 103kW of power. Designed specifically for heavy-duty use, you can expect a long service life combined with the highest performance requirements.